Turkey’s main opposition will today mark the first anniversary of a referendum expanding presidential powers by protesting President Erdogan’s ongoing use of emergency powers that is expected to be extended for a seventh time later this week. 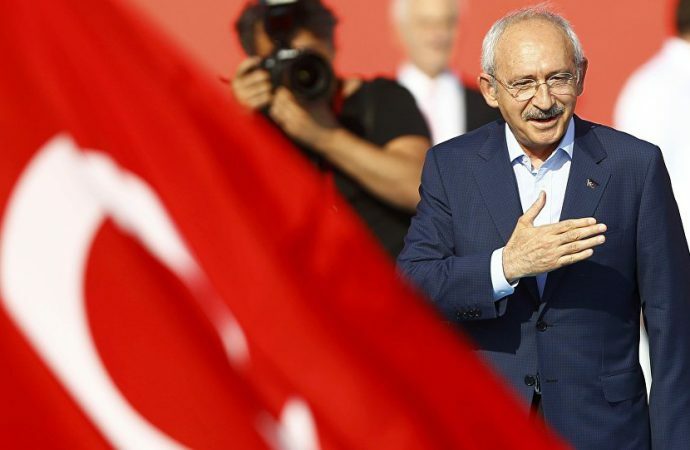 Republican People’s Party leader Kemal Kilicdaroglu has criticised the sustained state of emergency, in place since July 2016, as a means of suppressing political dissent. 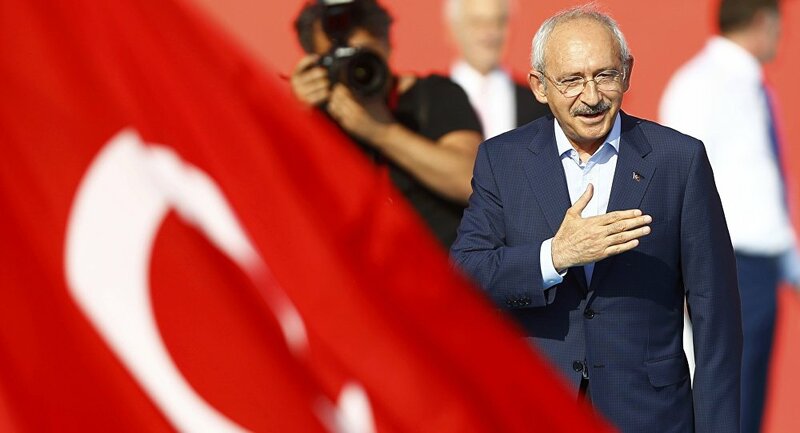 Mr Kilicdaroglu is currently facing the prospect of having his parliamentary immunity revoked, which could open the door for him to be prosecuted for insulting President Erdogan. The protest, which Erdogan will likely ignore, comes ahead of a European Commission report on Tuesday that is expected to declare Turkey’s EU aspirations further away than ever. The report will declare Turkish accession unthinkable under current conditions and call for an end to the state of emergency. But neither domestic nor international pressure is likely to alter the situation in Turkey. Instead, expect the opposition party to be further marginalised and mutual distrust between Turkey and the EU to increase.